Plant ecologist Kristina Stinson at UMass Amherst, who leads a research team that has been studying this plant for over a decade – particularly how it responds to elevated CO2 levels – worked with climate modeler and corresponding author Michael Case at UW on this project. Details appear online in the journal PLOS One. They point out that though the weed is expected to expand its range, this could be moderated by the plant’s own sensitivity to climate variability. 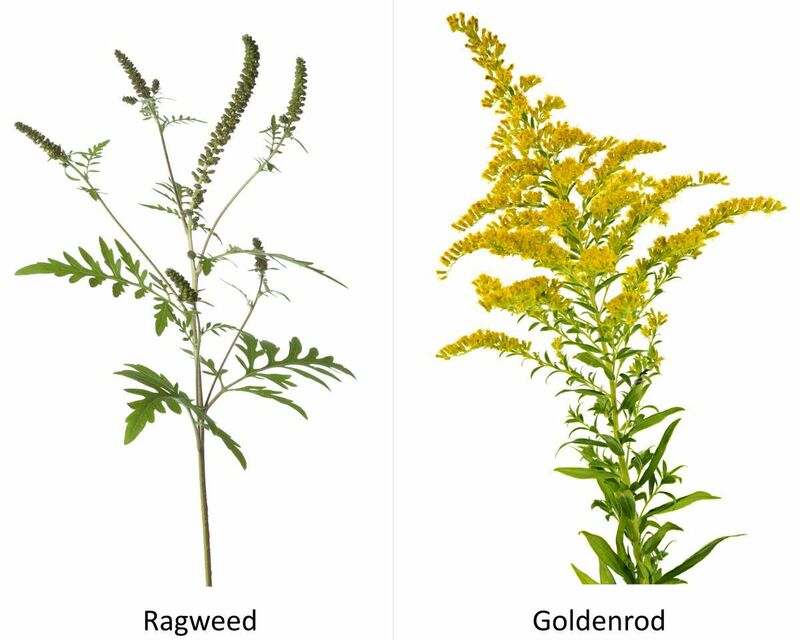 For example, they note that in their analysis, ragweed is negatively correlated to very low or very high annual precipitation variability, “indicating a general sensitivity to precipitation extremes” as well as temperature extremes, the authors note. Stinson adds that this could turn out to be an important uncertainty; “if the Northeast turns more wet and cool, it would be less hospitable to ragweed,” she says. To better understand how climate change may affect the distribution of common ragweed, Stinson and Case built a maximum entropy, Maxent, predictive model using climate and bioclimatic data and observations across the eastern U.S. They used data from the Denmark-based Global Biodiversity Information Facility, a project that provides hundreds of millions of species occurrence records worldwide, plus plant data from herbarium records like those housed at UMass Amherst.